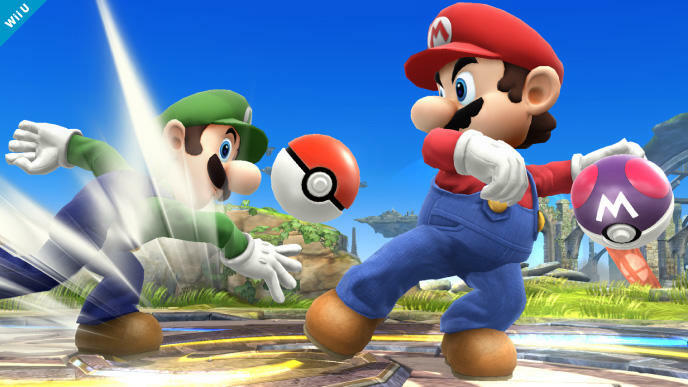 Which Pokémon Will You Find in the Pokéballs in Super Smash Bros? 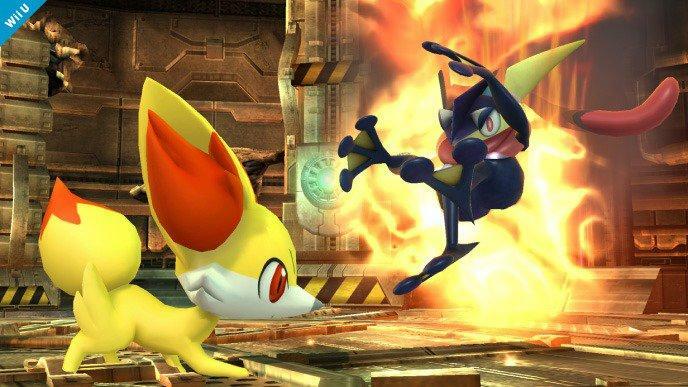 We all know that Pikachu, Charizard, Lucario, Greninja, and allegedly Jigglypuff, have joined the roster of Super Smash Bros. for the Wii U and 3DS, bringing heavy representation to the Pokémon franchise. What about the others, though? The weaponized grunts stuck within the Pokéballs, waiting for Mario or his ilk to pick one up and chuck it at an enemy for massive damage? Which Pokémon has Nintendo chosen for this? The Super Smash Bros. official website has been updated to show some of these Pokémon and what they can bring to a battle. Fennekin uses Incinerate to create fire pillars in front of it. 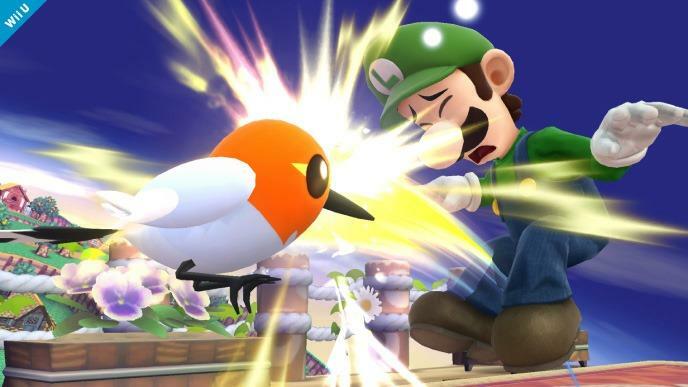 When the flame hits an opponent, it will cause repeated damage strikes. Fletchling will follow its target around annoyingly and peck them numerous times. 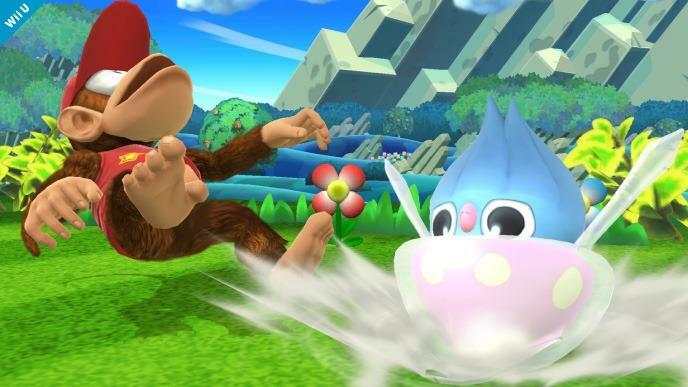 You can make opponents fall over with Inkay’s Topsy-Turvy. Once your rivals fall down, they are extremely vulnerable. This creature attacks rivals like lightning with Fury Swipes. 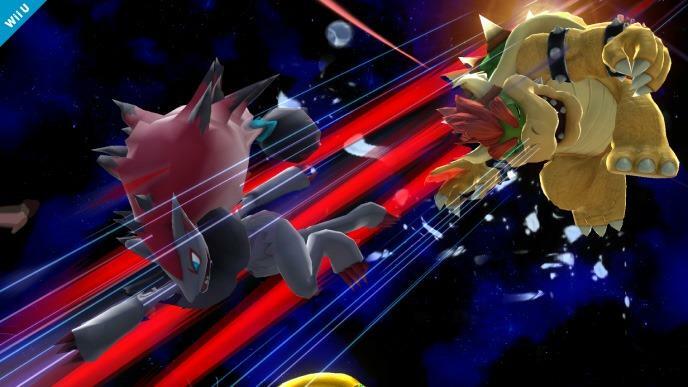 Zoroark finishes off by slamming its opponent down to the ground. Genesect will attack either with lasers or shots of light. Both will go through walls, so be careful. Secret Sword is a powerful attack that will allow Keldeo to warp near an opponent and slash a wide area with its extended horn. 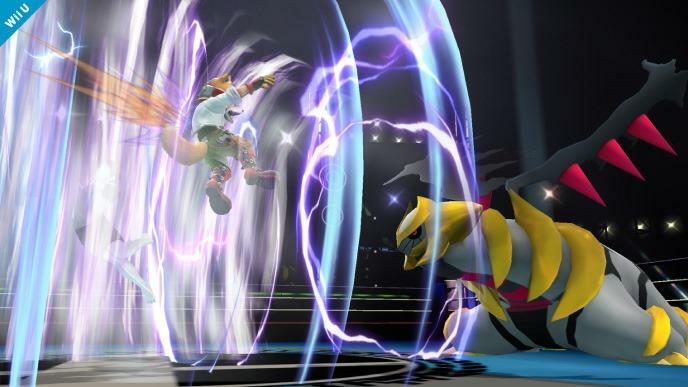 Arceus will use Gravity to slam down any nearby airborne opponents. If you aren’t on a platform, you will get dunked off the stage. While Xerneas is on the stage, everyone’s launch power will increase. This will make opponents with even a small amount of damage easier to launch. 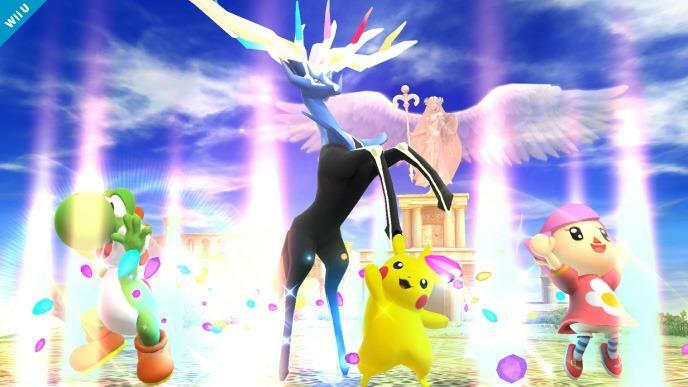 The player who summoned Xerneas will get the biggest power boost. Ehhhh, I seriously hope this is not all of them. I know I’m old and all, but I remember playing Super Smash Bros. Melee and being able to count on recognizing Blastoise, Venusaur, and the whole lot. I don’t remember catching a single one of these outside of my Pokémon Y starter, Fennekin. I need to catch up on my Pokédex, I suppose. Either that, or Nintendo has some older Pokémon still waiting behind those balls. Who would you like to see? 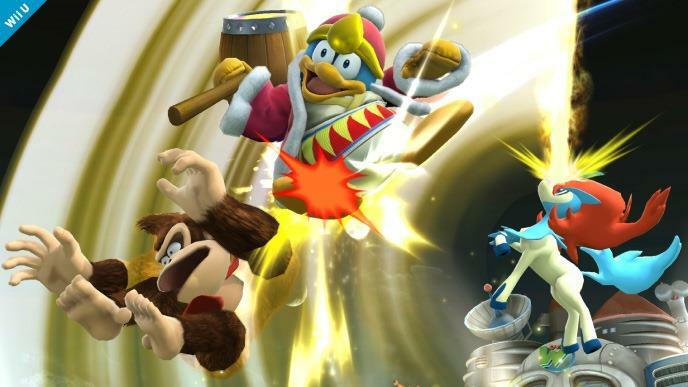 Super Smash Bros. will be released for the Nintendo 3DS on October 3rd, and the Wii U version is expected later in the holiday season.